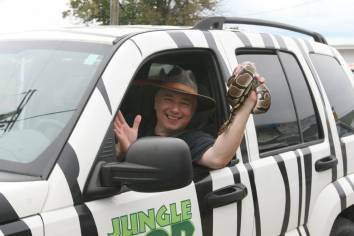 Jungle Bob offers the best animal show in Cleveland! With raving reviews and pleased clients, he offers a variety of engaging, entertaining and intriguing shows for all ages. Parents and Kids aLike will be impressed and amazed while they see these creatures first hand and learn about the fun facts that make them all unique! 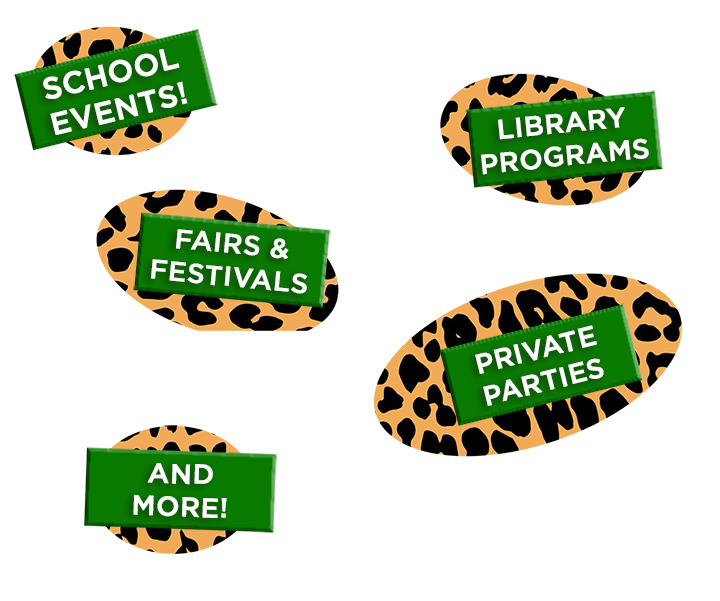 Make you next event incredible with Jungle Bob's Animal Show! Copyright © 2015 Jungle Bob. Theme by WPCharming.